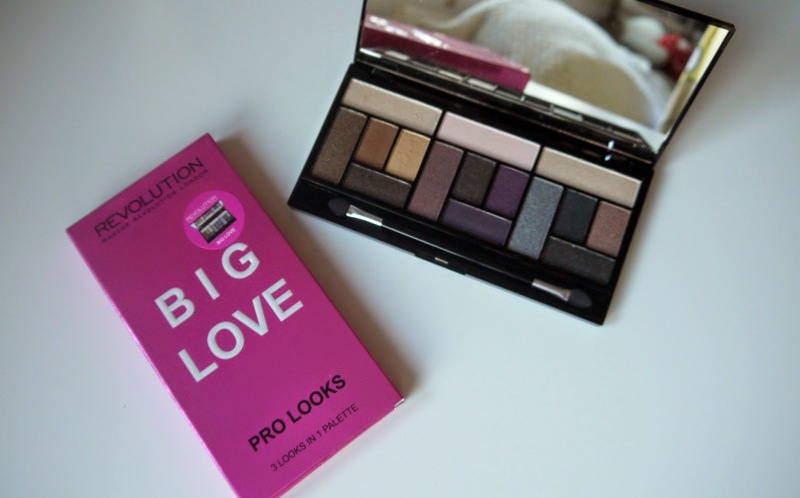 They have done it again, Make Up Revolution just keep coming up with great ideas and new beauty products, they must work damn hard. This is the perfect palette for taking away for the weekend or even on holiday, three looks in one is perfect and the fantastic big mirror you get with it means you don't have to take a spare. 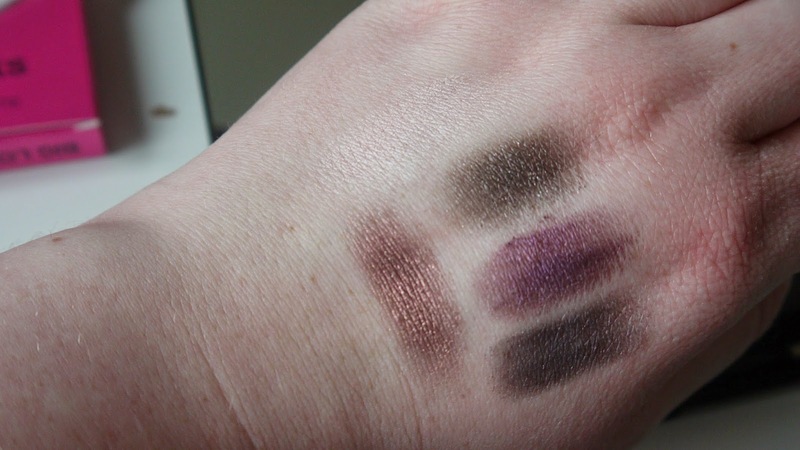 I love in this palette all the three little compartments I would wear all of the shades but my favorite is the first one you see to the left. 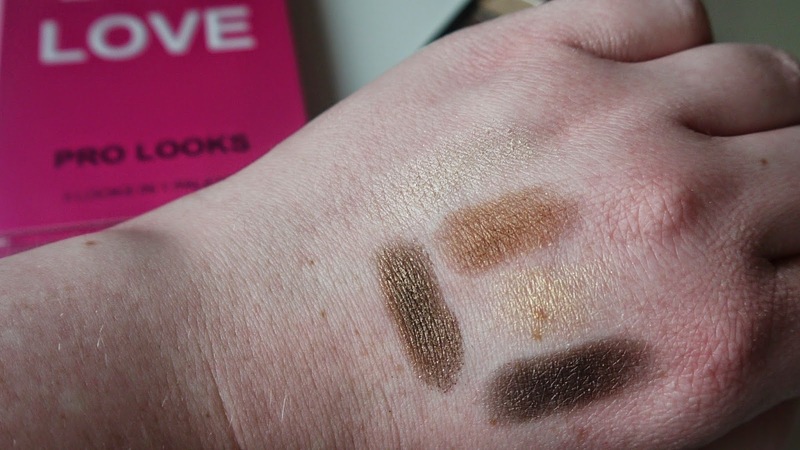 They are very pigmented and feel so soft like satin on the skin, I always get excited when I get a parcel from Make Up Revolution though as I know its going to be good! 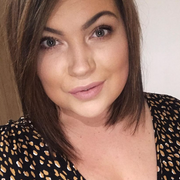 Since I have been working with this brand I have branched out with their make up and always advising my friends who aren't that big on make up to try them out as they are super affordable and you get pleasantly surprised how good the quality of the products are for such a small price tag. 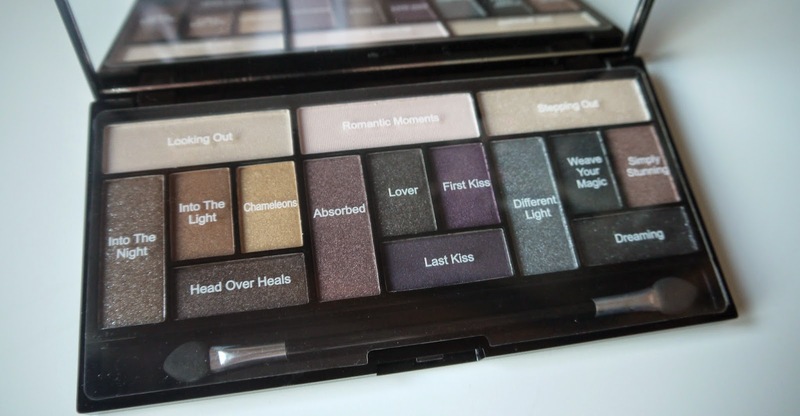 My favorite eye shadow palette has to be the flawless one and that was only £8 for a lot of eye shadows. 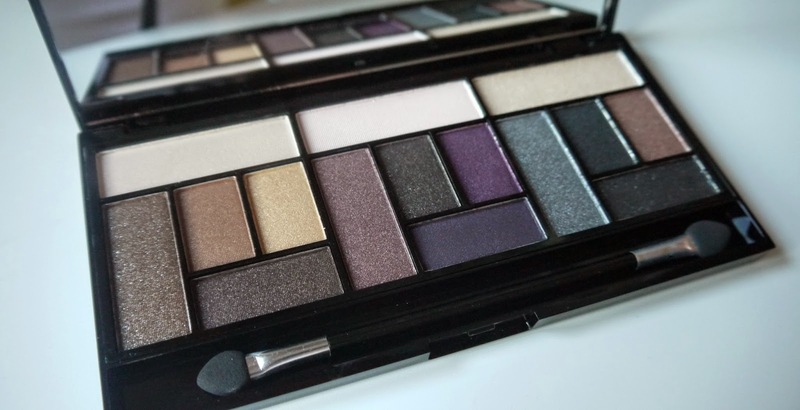 I look forward to doing three looks out from this palette for you all, you could easily do day to night looks out of these shadows, you don't just to have smoldering browns to make a gorgeous smokey eye look, purples are meant to be great for green eyes to make them really stand out. 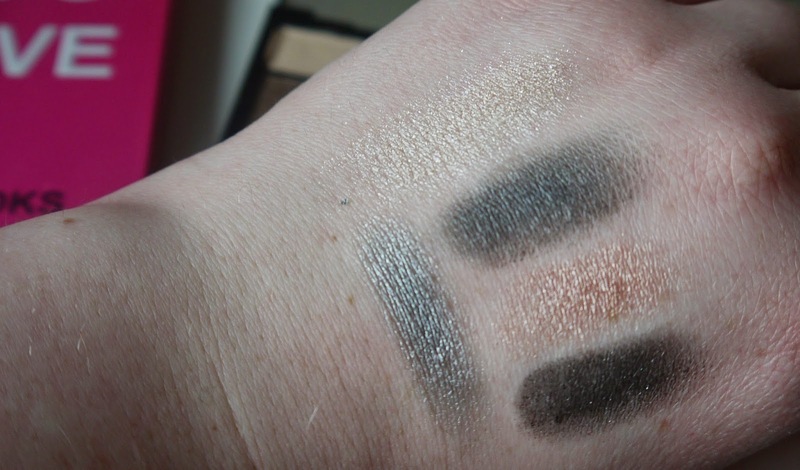 Into the night and Head over heels are my favorite shades from the whole palette though, you just can't go wrong with your neutrals, even better if you have this in your work make up bag you could dab a bit of Into the light all over the lids then add some Head over heels into the crease and some black winged liner for a night look for drinks straight after work. 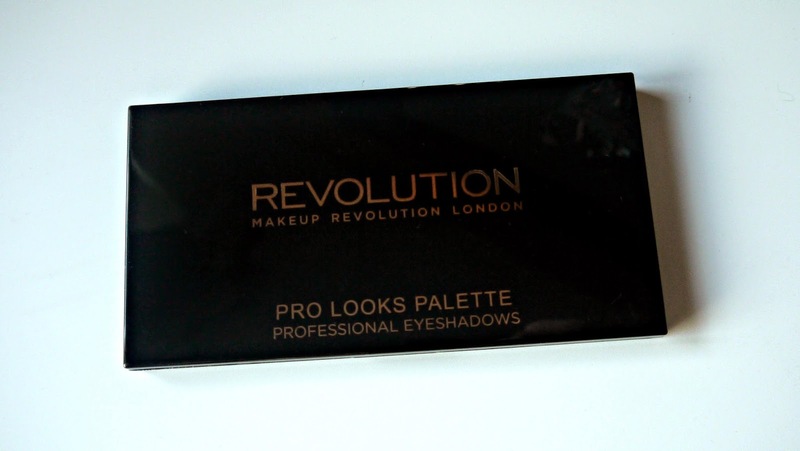 Have you tried Make Up Revolution yet? If not you need to jump on the band wagon they really are great. If you are on board of the wagon what is your favorite product from them? Let me know in the comments below.